Bollywood has delivered some of its highest grossers during Diwali in the past few years. Diwali releases usually light up the box office. No wonder the Diwali weekends are blocked by producers way in advance, to cash on in the family time. Over the years, we have seen Diwali emerging as the favourite spot for Shah Rukh Khan, with films like Om Shanti Om, Ra.One, Veer-Zaara, Don and Jab Tak Hai Jaan, all arriving on this festive weekend. Even filmmaker Rohit Shetty likes to present his Golmaal franchise during this time, his Golmaal Returns and Golmaal 3 being examples. The current year is no different. Thugs of Hindostan, one of 2018s biggest films, has chosen Diwali. Interestingly, the Aamir Khan, Amitabh Bachchan, Katrina Kaif and Fatima Sana Sheikh starrer is the solo release this Diwali. But before the box office verdict arrives for Thugs, here is the box office performance of movies which released during Diwali in the last five years. Aamir Khan, who earlier preferred the Christmas weekend, seems to have changed his preference. 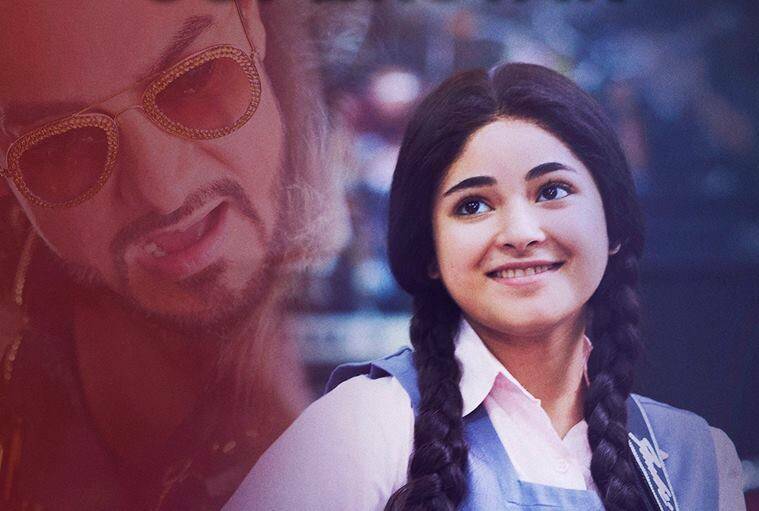 Last year, his production Secret Superstar released on October 19, the day of Diwali. Opening at Rs 4.80 crore in India, it went on to do a lifetime business of Rs 63.40 crore. 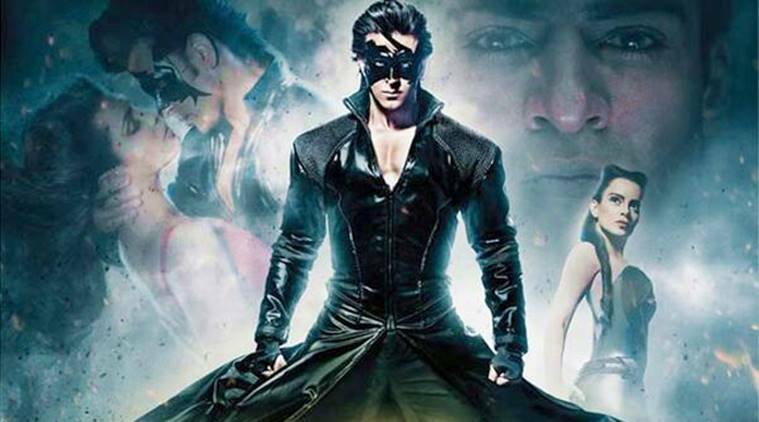 It released in China after four months, and wreaked havoc there, making a gigantic collection of over Rs 750 crore. Giving a tough fight to Aamir Khan in 2017 was Rohit Shetty, with the fourth film in his blockbuster franchise, Golmaal. The supernatural comedy made Rs 30.14 crore on its opening day and ended its run with a lifetime collection of Rs 205.69 crore. Aishwarya Rai Bachchan and Ranbir Kapoor worked for the first time in Ae Dil Hai Mushkil. Karan Johar bringing Ranbir Kapoor, Anushka Sharma and Aishwarya Rai Bachchan together was enough for cinephiles to throng the theaters. The film made Rs 13.30 crore on its first day and a total of Rs 112.48 at the Indian box office. Ajay Devgns home production Shivaay clashed with Ae Dil Hai Mushkil at the box office. K Jo also had Ajay Devgn challenging his movies run with Shivaay. Ajays home production, in which he also played the lead, opened at Rs 10.24 crore. 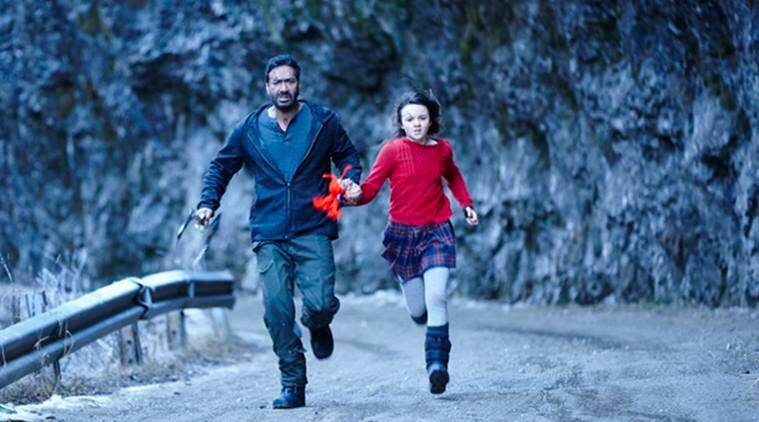 Despite below average reviews, Shivaay managed to cash on the Diwali fervour and closed its box office run with Rs 100.33 crore. 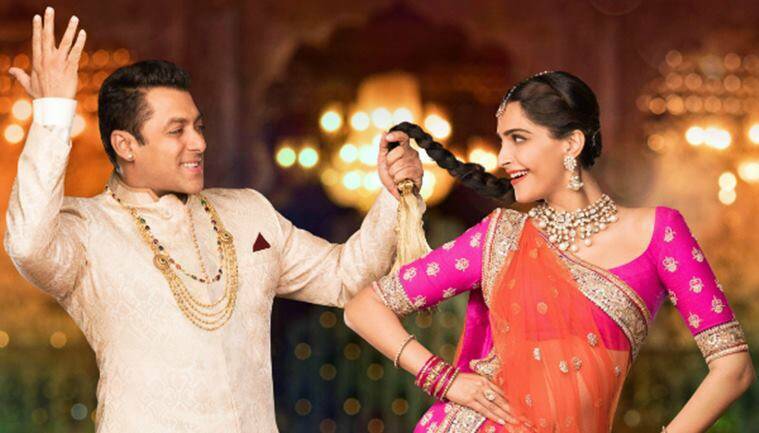 Salman Khan ditched his favourite Eid weekend and arrived with his Prem Ratan Dhan Payo on Diwali in 2015. He was also reteaming with Sooraj Barjatya after 16 years. Despite mixed reviews, the big film opened at Rs 40.35 crore. Being the solo Diwali release, it crossed Rs 129 crore in its opening weekend and made a lifetime collection of Rs 210.16 crore. Happy New Year became one of the biggest grossers of Bollywood. Diwali in 2014 was reserved by Shah Rukh Khan for his film with director Farah Khan – Happy New Year. The multi-starrer, which also featured Deepika Padukone and Abhishek Bachchan, made Rs 44.97 crore on its first day and Rs 203 crore in total. Being the only release surely gave it an edge. Releasing two days prior to Diwali, the Hrithik Roshan starrer superhero film targeted kids and hence became a complete family outing. It collected Rs 25.50 crore on its day one and ended its box office run at Rs 244.92 crore. Pat Lasch, HV: Four Pregnancies: Two Births, 2014, polymer acrylic paints, pearls, and glass beads, .. Written by Sampada Sharma | New Delhi | Published: April 27, 2018 6:07:04 ..